We’ve all had those times when out of nowhere we are left stuck on the side of RT 1 or I 78 and in a panic as what on earth to do. Not anymore! That helpless feeling is a thing of the past and in just a phone call away we can be there for you in a flash. My car broke down and I had waited over an hour for another local tow company to arrive. Too much time had passed, so I decided to give Jersey City Tow Truck a call. I couldn't believe how fast they were to arrive. Not only were they quick, but my driver was extremely professional and friendly. Accidents happen, don’t make the mistake of leaving your vehicle in the wrong hands. Whether it is a small vehicle or you are in need of more medium duty towing, contact an expert and have peace of mind that you will be looked after. A cheap tow truck company might seem like the better option at the time however this could end up being a more expensive option in the long term if the correct care is not taken. ​​We don’t take shortcuts and we don’t take chances. Safety is high on our priority list as well as providing paramount customer care and satisfaction. If you are in Jersey City, New Jersey then call us today for a no obligation free quote and let our towing technician handle the rest. 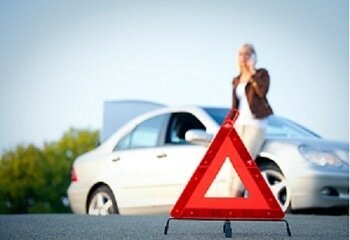 We can jump start a dead battery or safely remove a smashed vehicle. Hear what satisfied and happy customers have had to say by reading our reviews. We are just a click or phone call away to serve you so there is no need to panic. Call us now on 201-448-9922 or fill out our quote form for a speedy reply. Jersey City towing is your local towing company specialist for all of your towing service needs as well as wrecker and all road side assist services. It doesn’t matter what vehicle you are in; whether it has been a day of four wheel driving and you're needing a winch out or just a regular day in the flatbed with a flat tire. A normal part of life includes those occasional breakdowns and unfortunate circumstances. When it comes to our towing company we are a trusted name that you can rely on giving you premium service and quick turnaround times in the Jersey City area. We want to be able to help your day get back to normal as quickly as possible. Chose the service that best suits your situation for the emergency help that your needing. With GPS tracking available it doesn’t matter where you have broken down or had an accident. We can find you and come to you. Don’t delay contact us today. This will provide for the movement of single vehicles when it comes to getting them from one place to another. Carefully and accurately we will tow with specially fitted equipment on a tow truck to get your car in one piece from A to B. We are able to cater for stolen vehicle recovery as well as general accident towing. ​As a specialist towing company we can recover your vehicle for the purpose of it being rendered for scrap metal or spare parts. 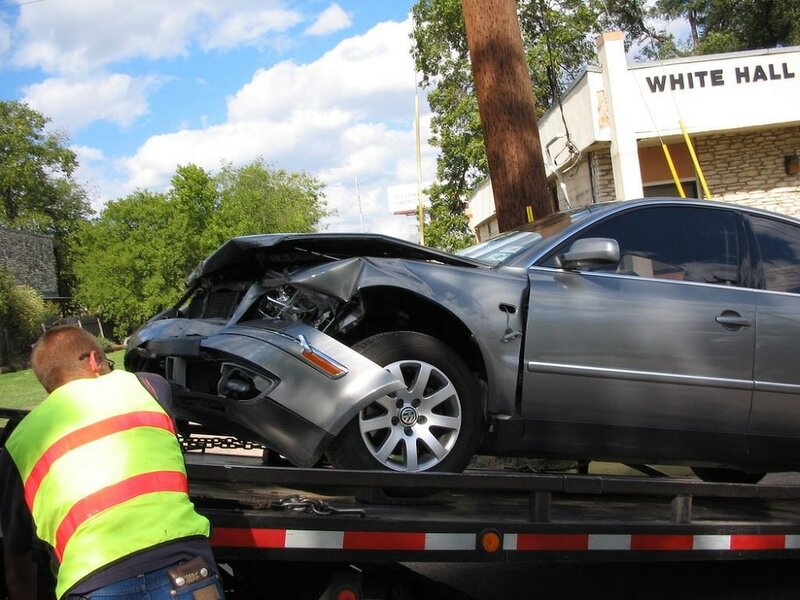 A local wrecker service can be contacted and delivery can be made direct in order to save you any further headaches or stress. Are you fully licensed with insurance? Yes all of our roadside assist contractors and workers have insurance to give you the peace of mind you need that your vehicle is in safe hands. What if it is 3 AM on a public holiday are you still able to come then? Absolutely! We are open every day and this includes public holidays and rough weather conditions. You can call us any time. Do you know where to take my car or do I need to arrange this myself? We have many connections and affiliations with mechanical shops that can repair and carry out works. This can range from welding repairs to radiators as well as oil leaks or engine problems. We can discuss this with you depending on your individual circumstance and the condition of the vehicle. Where are the areas and locations that you cover? We service all of the Jersey City and surrounding areas. You might just be stuck on Route 7 or 9 or you could be somewhere out of our zone. Give us a call to find out. If we can get to you we will. I locked myself out of my car what do I do? This is a very common occurrence that happens to everyone at some stage. Don’t panic we have mobile locksmiths on hand that can get your keys out in no time. Are there different types of tows? Yes depending on where your vehicle is and what condition it is in. If you have been in a traffic accident or if there is a certain incident on the road this comes under incident management towing. There is towing for private property like parking lots or signs being ignored and consensual tows where the tow truck has been summoned to get the owner of the vehicle out of a breakdown or off their own private property. Another vehicle is in my work car space are you able to tow it? No unfortunately towing companies are not authorised to tow other cars that are parked until official approval is granted. You can call your local council for your specific circumstance and they will give you the next step. I’m not hurt but have been in an accident. There seem to be tow trucks showing up but I’m not sure what to do? It can be overwhelming to be involved in any accident on the road and you may be in shock or feel unsure of what the next step is. Be wary of just anyone offering to take or tow your vehicle. 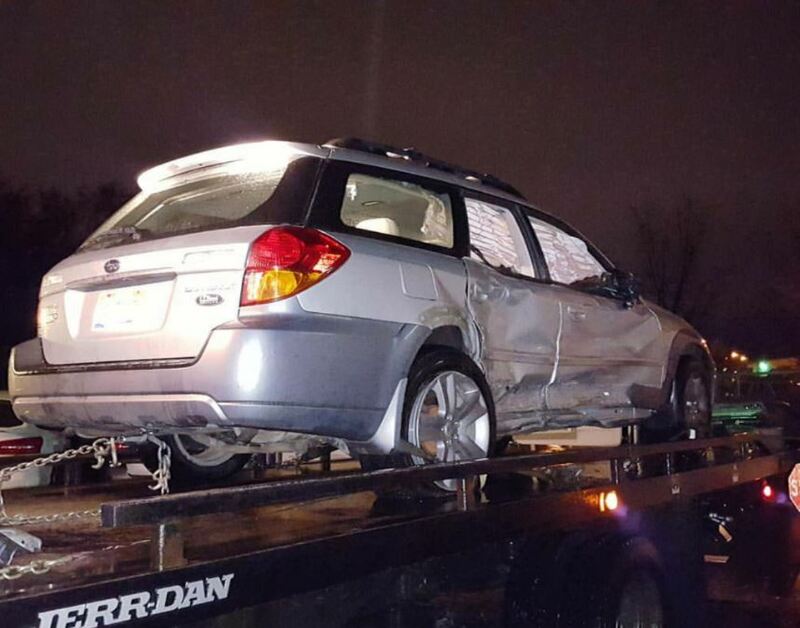 No company can tow your car away without your consent and it is perfectly ok to state that you are waiting on your own company that you have contacted to remove your vehicle. Don’t feel under pressure in these circumstances to authorize anything you are not comfortable with.